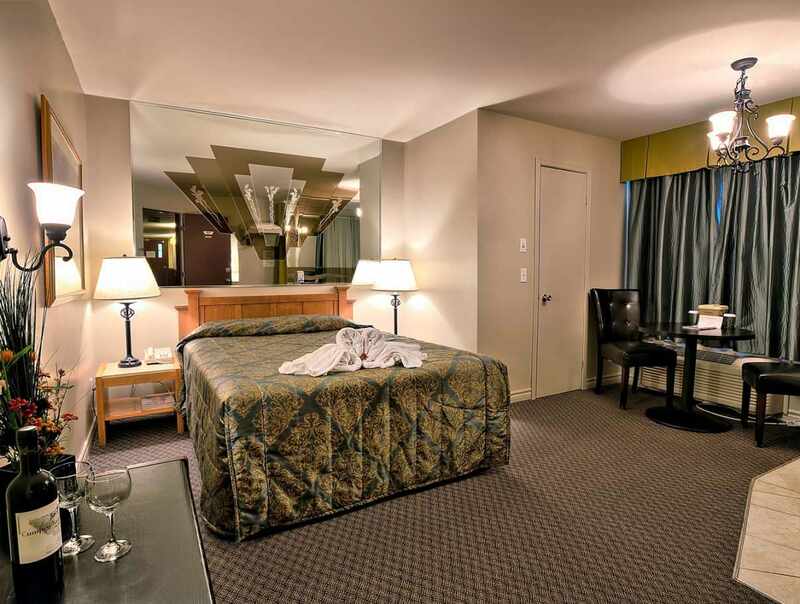 Located five minutes from Old Québec and two minutes from the Montmorency Falls. 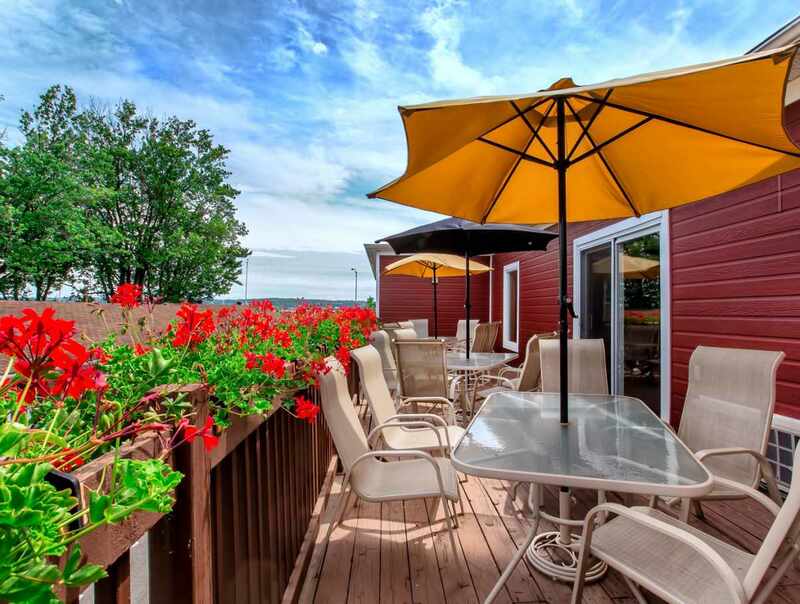 Ideal for skiing: 15 minutes from Mont-Sainte-Anne and 25 minutes from Stoneham. 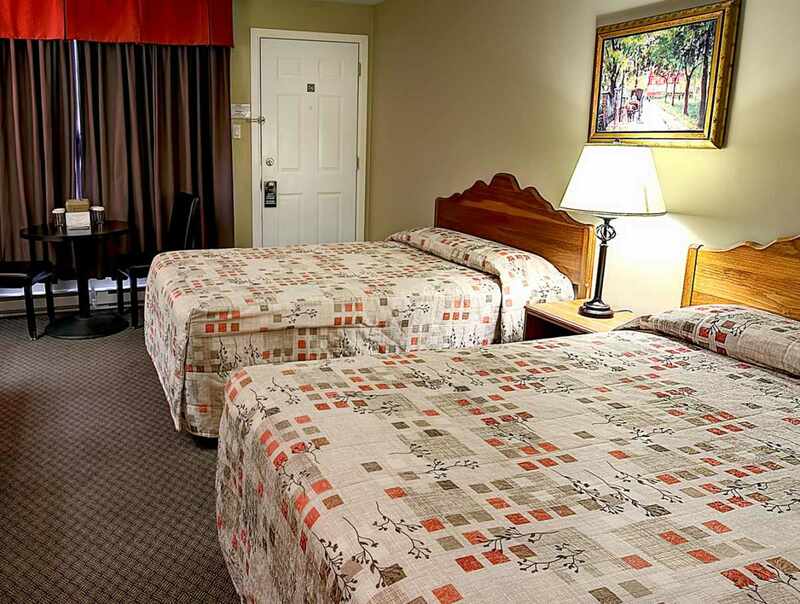 Air conditioning, HD colour TV, wireless high-speed Internet and suites with a full range of amenities, double or queen-sized bed and private whirlpool bath for two. 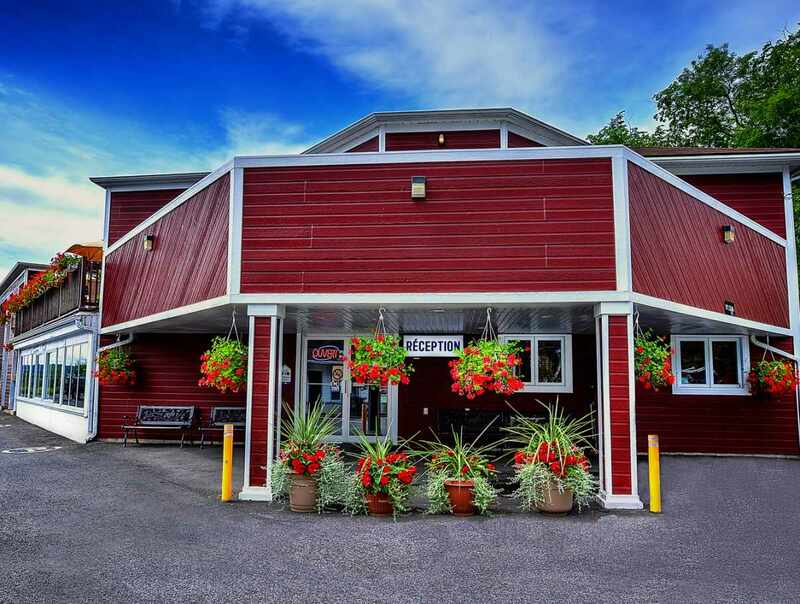 Indoor pool, sauna, therapeutic spa, massotherapy, exercise room and bike rental. Bike path, shopping centre and Imax theatre very close by.